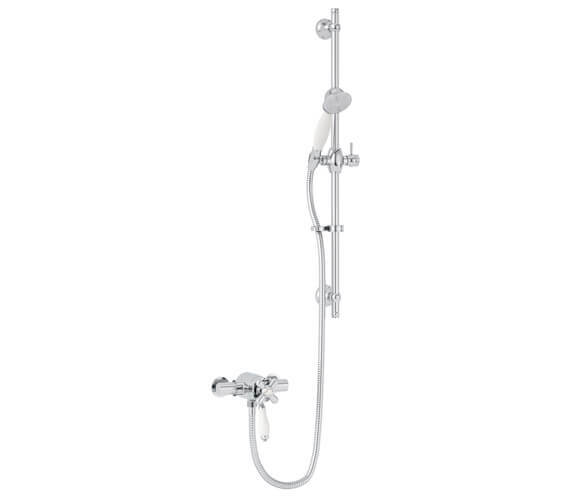 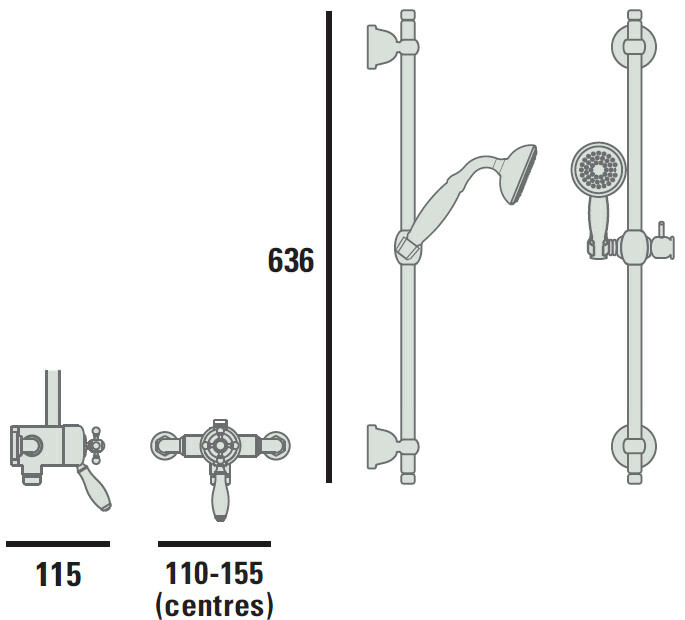 Heritage Ryde Shower set gives you a pleasurable showering experience. 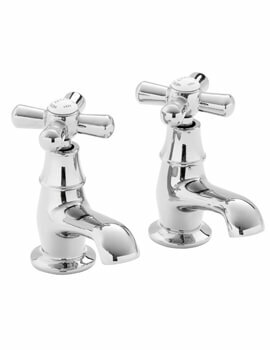 Constructed from high quality brass for endurance, it is suitable for all kinds of plumbing systems. 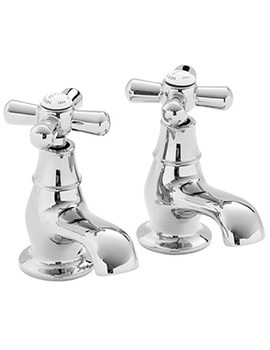 The chrome-plated beauty comes in traditional design, creating an awe-inspiring impression. The built-in thermostatic technology maintains the water temperature at the required level ensuring a safe bath. 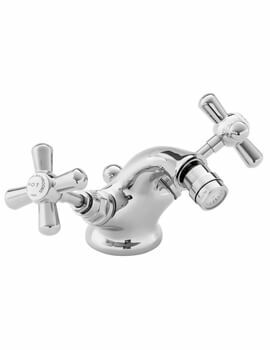 The risk of scalding is reduced as it is featured with automatic shutdown system in the event of hot or cold water supply failure. 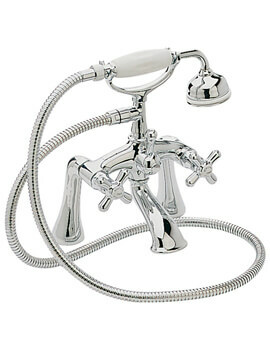 The company offers a five-year guarantee, against any manufacturing defects.